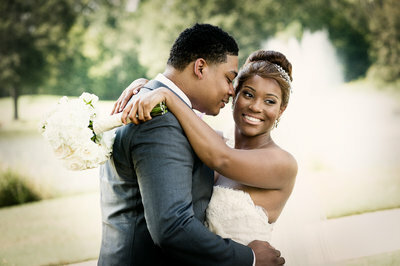 With almost 20 years of experience with wedding photography, our passion is capturing the beautiful moments in weddings. We serve the Memphis TN area, Mississippi, and the entire Mid-South. We pride ourselves in going above and beyond for our brides. We tell the unique story of each couple through photography and showcase their love for each other. With an array of packages to choose from, we offer a number of price points with different levels of service. From a basic wedding photographer package to unlimited time with all the bells and whistles, we have something for most budgets.